Fortunans might be able to get weed delivered to their doorsteps after all. While the proposed permanent regulations — more than 300 pages of them — generally don't stray much from the temporary ones the industry has been operating under, there are some notable differences and some tweaks aimed at clarifying regulators' intent. 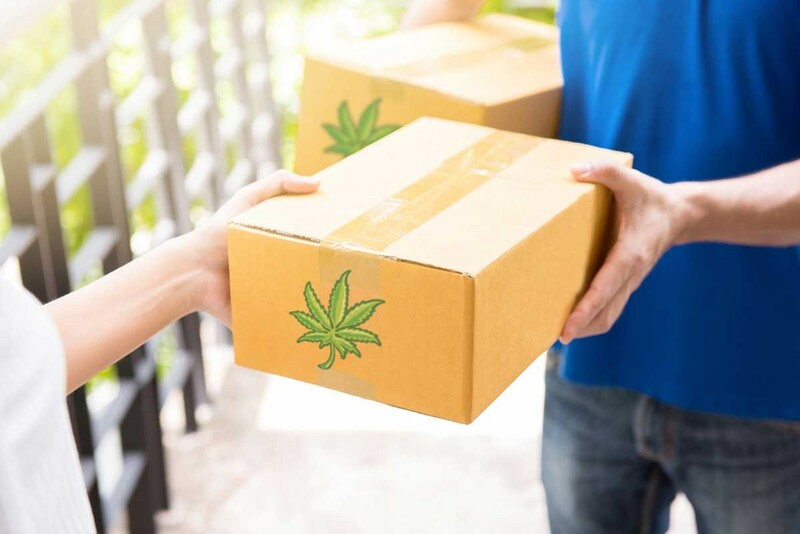 For example, the proposed rules make clear that it's the state's intent to allow cannabis delivery services "to any jurisdiction within the state of California." Under the language in the draft rules, some cities that have passed moratoriums on retail cannabis — like Fortuna, locally — have argued that those should extend to delivery services, too. State regulators are making it clear that while the law allows local municipalities to forbid commercial cultivation, manufacturing and retail sales in their jurisdictions, it doesn't prevent their residents from calling in a delivery order to a dispensary operating legally elsewhere. Most in the industry consider this clarification a clear win, as it will open up customer bases in cities and counties that have outlawed traditional storefronts. The industry is likely less fond of the new regulations' stricter guidelines for advertising and packaging, though Alex Traverso, a spokesperson for the Bureau of Cannabis Control, told the San Jose Mercury News that a lot of the changes are designed to make it easier for cultivators, retail shops, manufacturers and distributors to be compliant. But some growers will no doubt feel there's a glaring omission in the proposed regulations. To the surprise of many, the emergency rules omitted a proposed 1-acre cap on the amount of land a company or individual can legally cultivate. The absence of the cap — which had been billed as a way to protect small- and medium-sized farmers from a corporate takeover of the industry — has allowed some people and companies to stack permits. An analysis by the Sacramento Business Journal found that of the first 250 cultivation licenses issued by the state, 10 entities combined to control about 30 percent of the licensed cultivation acreage. The California Growers Association filed a lawsuit earlier this year challenging the absence of a small license cap in the emergency regulations. It remains pending. The proposed permanent regulations hold firm on the absence of any cap, a paradigm some fear could result in both an oversupply of cannabis and the extinction of some small farms that are unable to compete without some protection. Another provision of the proposed regulations that is likely to have an impact on local farmers states that outdoor cultivation licensees won't be able to use any light deprivation techniques, which see farmers cover their greenhouses with large tarps to fool plants into flowering early, allowing them multiple harvests in a year. Under the proposed regulations, all light deprivation operations have to be classified as mixed-light, which necessitates different licensing and, in Humboldt County, comes with a heftier tax. Again, the regulations are only proposed at this point and may be retooled after the 45-day public comment period. To see the regulations in their entirety, visit www.cannabis.ca.gov.